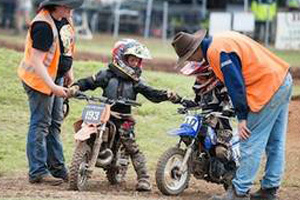 The Fourth and Final Round with presentation of the innovative Far North Queensland Development Series was held at Cairns MX Clubs Awesome Track last weekend (26/27 July). 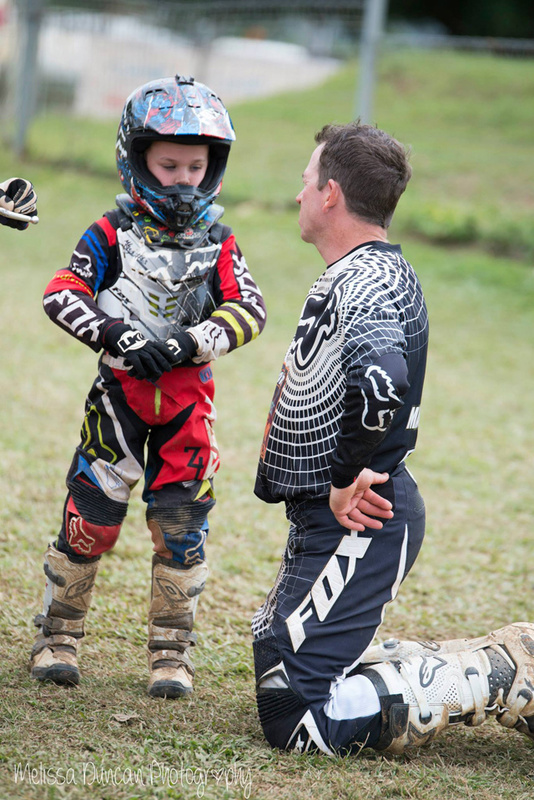 This series provided riders with the unique opportunity to receive coaching on a "race prepped track" on the day prior to racing, as well as mentoring on race day. 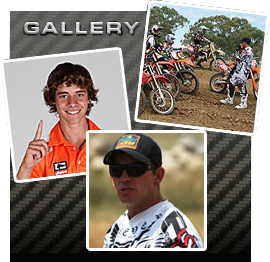 With awesome feedback and impressive response from all the riders regarding the Axle and Chain grading, we would all surely love to see this successful series back in 2015. 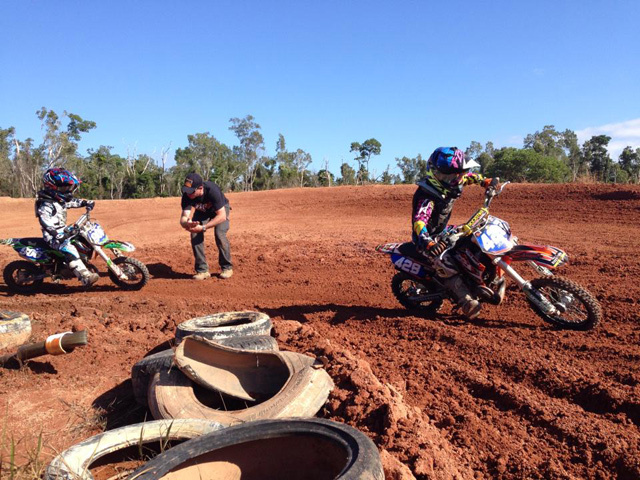 On the track we saw some great riding and skill through the ages and grades from the youngins to the veterans- especially the racing and competition between our local MX National Riders Wilson Todd and Caleb Ward demonstrating how it's done. The fantastic opportunity for all riders that participated to train and learn from one of the best coaches on the Saturday and Sunday before racing was a great initiative for all. Delivering what was demonstrated on the track first hand was the Legend himself Glenn Macdonald, taking out first place on the day in Veterans. A HUGE thank you to MACA Coaching for coming up to provide this unique experience throughout the four weeks. The sportsmanship and mateship that the series is inspiring in the riders was evident throughout the day as well as at presentation. Also a special thanks to Motorcycling Queensland for helping in the fundraiser giving our very own Mitchell Evans half of the Rider’s Levy through the Final Round to help him with his World Championship experience in a couple of weeks time in Belgium! Good Luck Mate! To all the volunteers, flaggies and riders that made it out on the day, thank you! 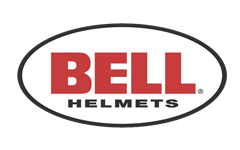 Also a HUGE thanks to "2 Wheels n Wear" and Noela Matthews for all her continued support and help throughout the whole series. It wouldn’t be as successful without you!